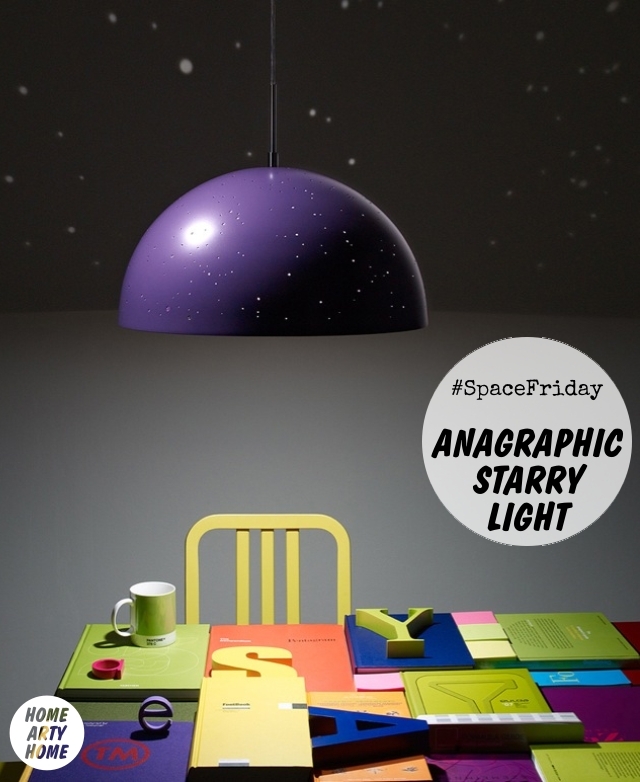 In the countdown to International Astronomy Day on the 10th of May, we launch #SpaceFriday with a look at artistic interior items that are universally cosmic. 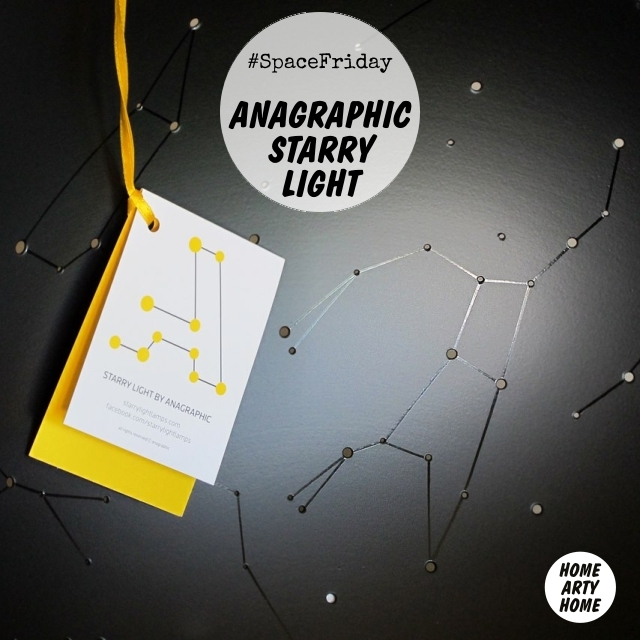 Case in point is the artfully designed Starry Light by Anagraphic. 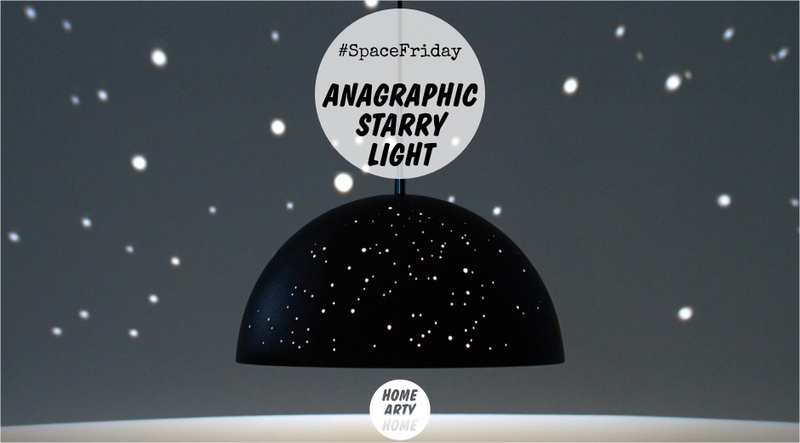 The pendant lamp is a constellation collection born from the collaboration between graphic designer Anna Farkas and interior designer Miklós Batisz. 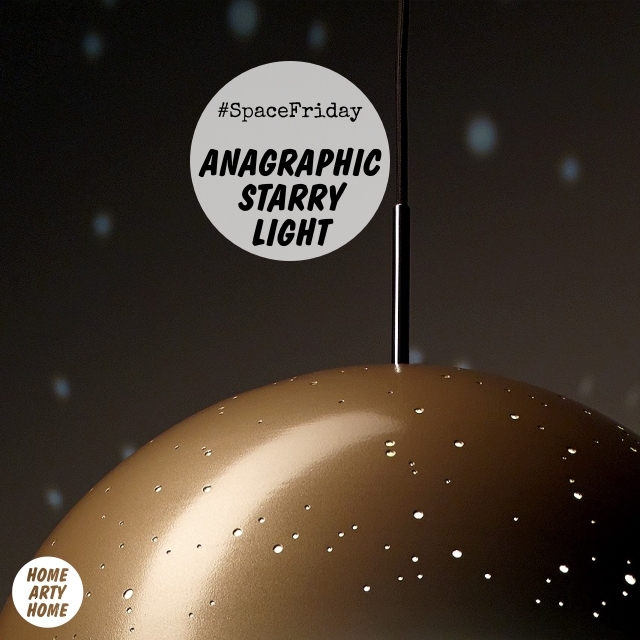 Based on Anna’s original idea of a lamp as an art piece, created for the 2500 Watt exhibition (Budapest, 2011), Starry Light is the result of almost one year of product development. 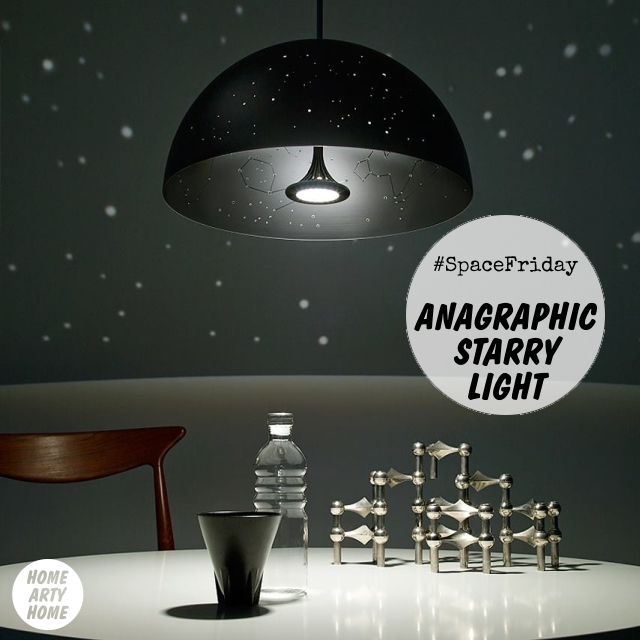 Starry Light Lamps are manufactured by hand in different workshops in Budapest, Hungary. 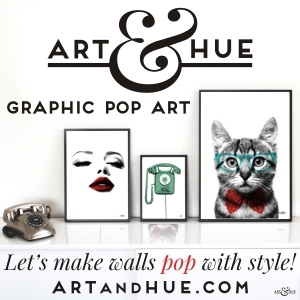 Each item is designed, decorated and drilled by the hands of skilled designers and craftsmen, allowing the final items to be unique and customised. 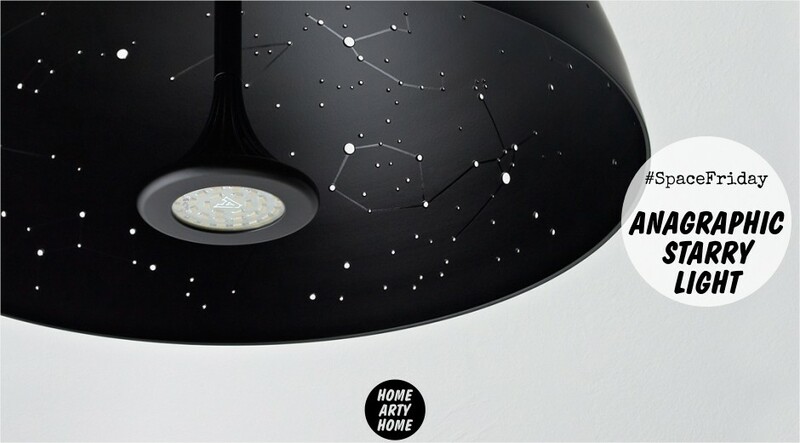 The source of light in Starry Lights is specially designed and produced for the collection. 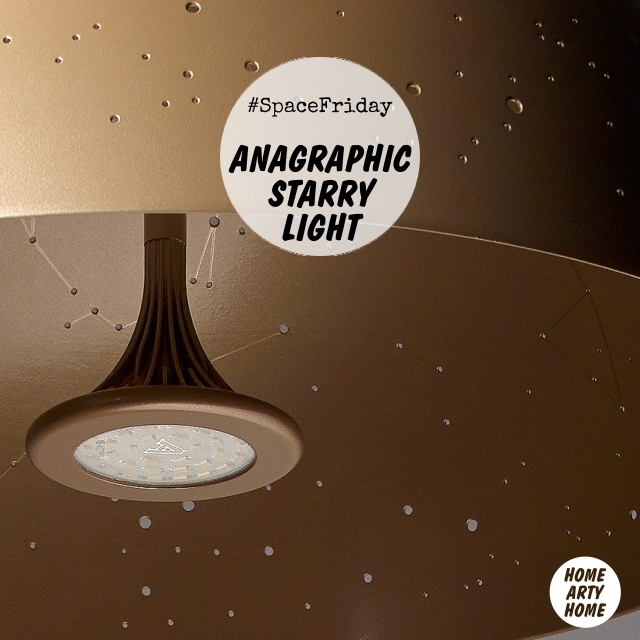 Due to it’s special design, it provides different light intensity in two directions, providing a strong direct light downwards, and ideal circumstances for the stars to shine on the walls. 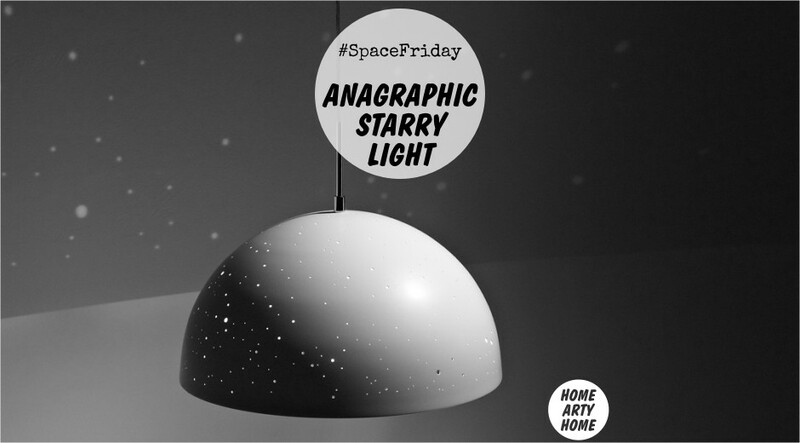 The light source emits a warm, white light, ideal for any home environment. We adore this stylish pendant that becomes a conversation piece at night. Prices start at £964 depending on colour and constellation options. Visit Starry Light to find out more.